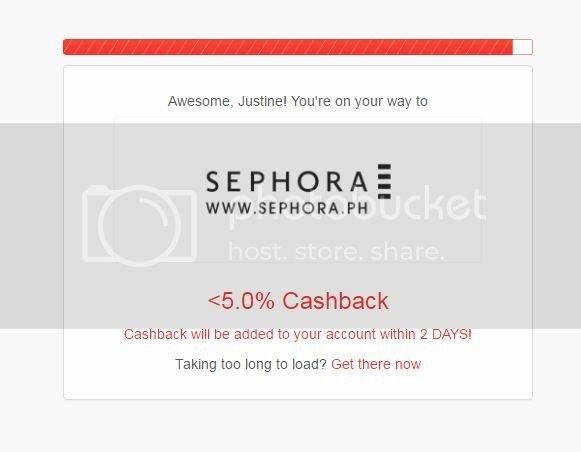 Justine Chantelle: Shopback - shop and earn! Shopback - shop and earn! Hi guys! 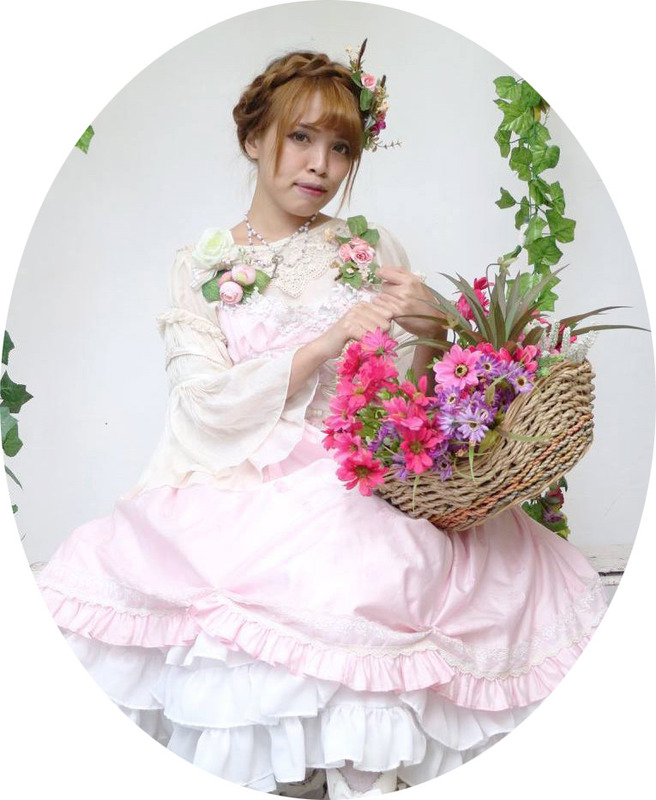 It's been a while (again..lol) but today I'd like to share with you a great site where you can earn while shopping! Yes, you've heard it right! Shopback is a cashback site where you get rebates you can use later for more shopping or simply withdraw them from your Paypal account. Shopback features a handful of listed merchants to choose from. From beauty, gadgets, fashion, food and dining, and travel, they got it all. 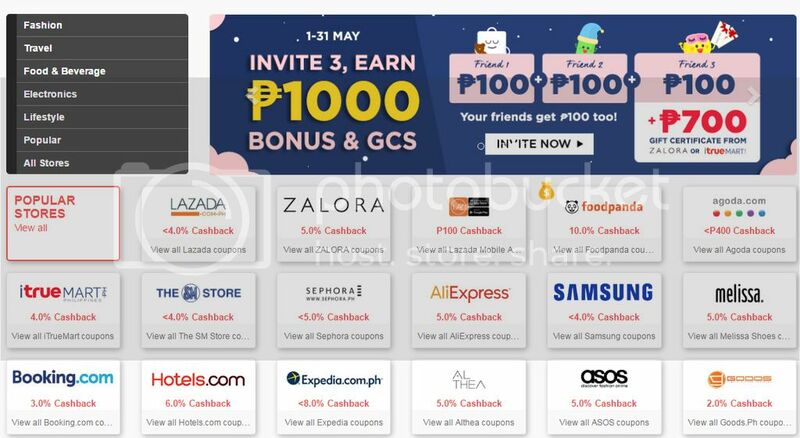 Aside from the rebates you will get when you shop via Shopback, you also get to be the first to grab deals and discounts from the partner merchants. That's a lot of savings! 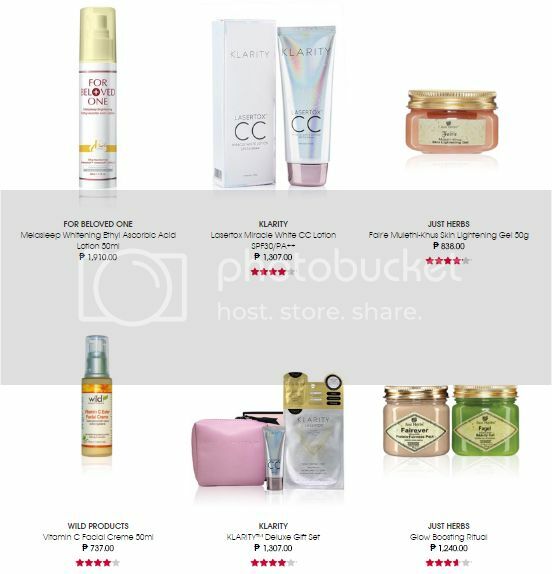 For now, I tried window shopping at Sephora and Hotels.com for possible deals I can grab later. Let me show you how it works. Here's the top list of merchants you can get rebates and discounts from at the Shopback. 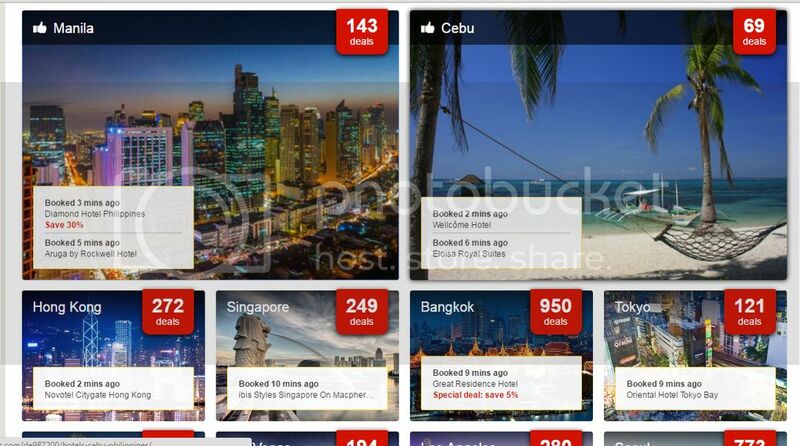 I got really excited that they offer a bunch of hotel and flight deals for my travel and staycation cravings! I chose Hotels.com which redirects me to the actual site. You must click the link from Shopback site so that you'll get the cashback. When you do, you'll see this loading page which informs you that you'll get the rebate within a specified number of days. Now on Sephora. You pretty much go through the same process. I'm not a fan of make up but would be interested with skin care so I went ahead and checked what they have in store. They have lots of products to choose from so I suggest you go over their website through Shopback page to see and review them for yourself. There's more! Aside from the savings you get from the deals and cashback, you can also earn credit points and gift certificates when you refer a friend to sign up an account! Your friend, in return, would also earn credit points. Ready to sign up an account now? Use my CODE so we can share points!